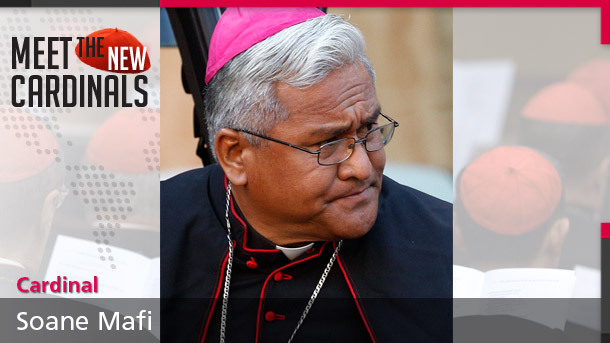 HONOLULU (CNS) -- When Tonga's future cardinal came to Hawaii as a priest in 2005 for the ordination of his cousin, one of the Tongan Catholic women hosting him wanted to buy him a pair of shoes. Then-Father Soane Mafi politely turned down the offer, preferring instead the sandals he was already wearing. 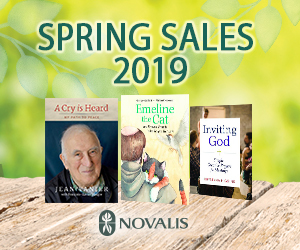 "He told me that he would be my altar server," Father Hurrell said, "and he did. The small weekday congregation was delighted." "He's a simple man," Father Hurrell said. "Very humble." 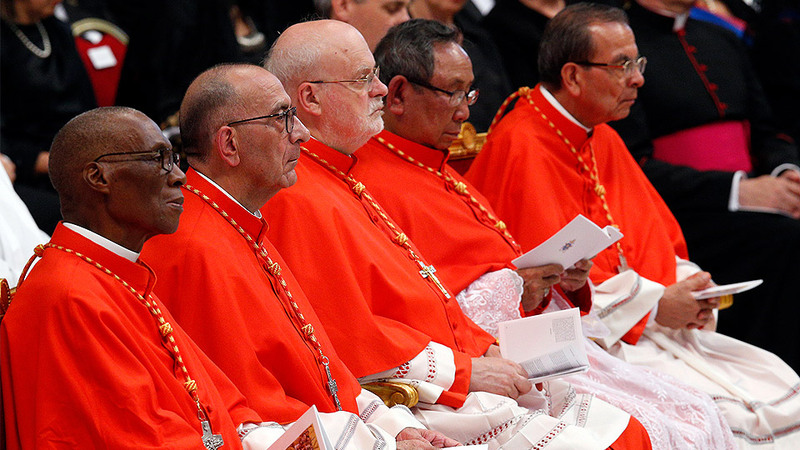 Father Hurrell, who is now the provincial superior of the Congregation of the Sacred Hearts of Jesus and Mary, spoke to his cousin shortly after Pope Francis' Jan. 4 announcement that he would be among the church's newest group of cardinals. He said the bishop told him he was awakened that day at 4 a.m. by his brother in San Francisco, who gave him the news. In the morning, discovering that his brother was correct, he "quietly cried," Father Hurrell said. "He's very warm, genuine, very real," he said. "We were the most rascal of the kids," he said. Father Hurrell said the cardinal-designate "is encouraging, supportive and a mighty preacher." "He loves to laugh," the Sacred Hearts priest said. Soane Patita Paini Mafi was born in the Tongan capital of Nuku'alofa Dec. 19, 1961, the son and grandson of catechists. He joined a parish youth group growing up in the settlement of Kolofo'ou, near the capital, on the main island of Tongatapu. Ordained a priest June 29, 1991, he spent four years at Ha'apai parish on an outer island. 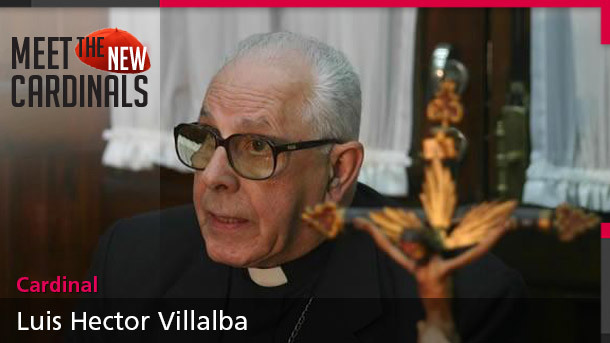 In 1995, he became vicar general. 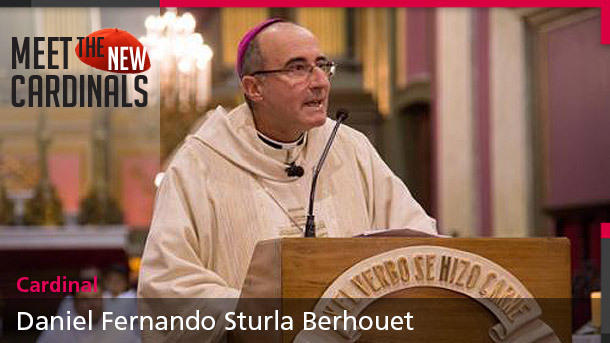 He told Catholic San Francisco that, at the time, he was both eager and apprehensive about being the bishop, "because I want to be myself. "It's kind of a mixed feeling, excited but at the same time overwhelming," he said. "Now I belong to everybody." 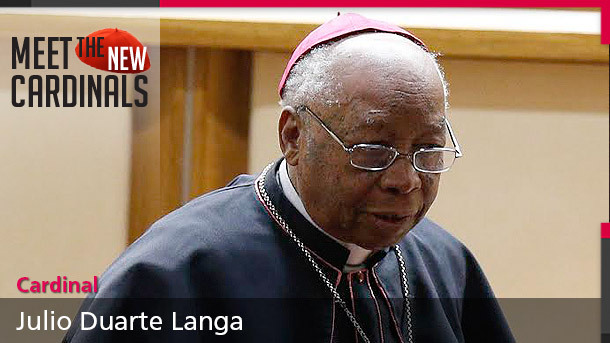 He will be elevated to the rank of cardinal, a first for Tonga, by Pope Francis at a consistory at the Vatican Feb. 14. Father Hurrell said he believes the message the pope is giving with this choice was that "the little ones matter." 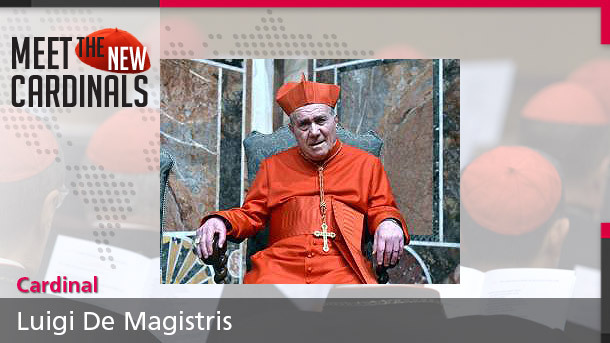 The cardinal-designate is the current president of CEPAC, the Episcopal Conference of the Pacific. "He is very well-respected by his brother bishops," said Father Hurrell. Tonga is a constitutional monarchy made up of 176 islands, of which about 50 are inhabited, spread across 270,000 square miles of ocean. The people speak Tongan and English. The country's prominent religion is Methodist; Catholics make up around 13 percent of the population. Contributing to this story was Peter Grace in Auckland, New Zealand.